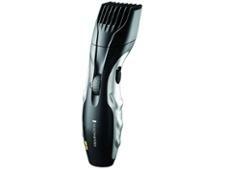 Philips QG3342/23 beard trimmers and hair clipper review - Which? 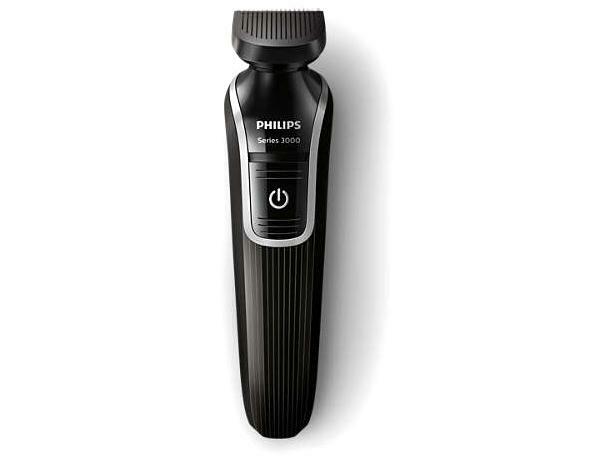 The Philips QG3342/23 is a versatile and affordable beard trimmer. It can be also used to groom your nose hair, sideburns, eyebrows and hair, but if it doesn't trim your beard neatly, evenly and comfortably, then you'll want to look elsewhere. Read our full first look review to find out what we thought of this beard trimmer.